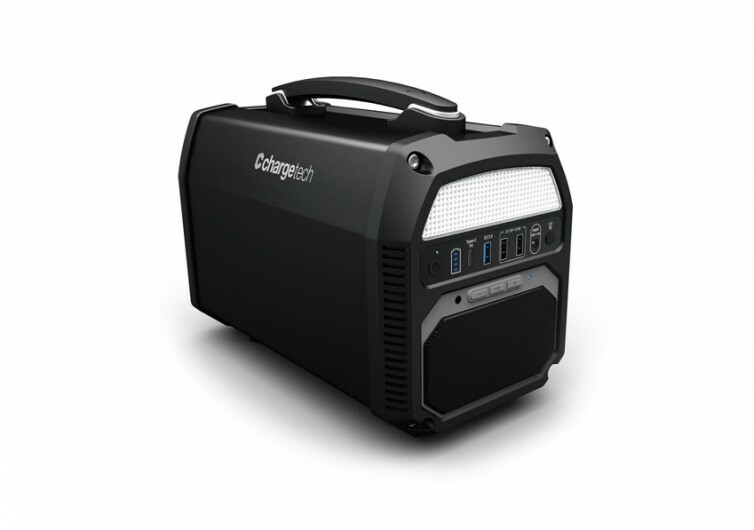 The ChargeTech Power Station is an ingenious solution to power up your electronic devices wherever you are. It features a design that allows for multiple charging of different household, office, and mobile gadgets to keep you on the grid. 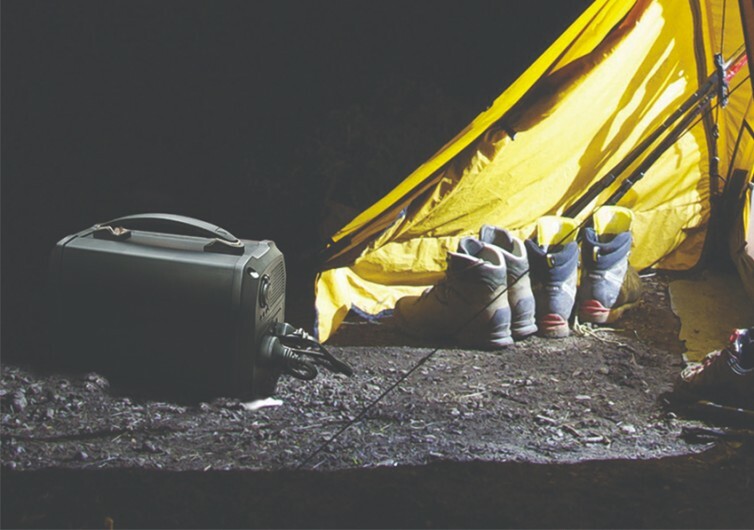 It’s ideal for camping, backpacking, and powering up your appliances and devices in emergency situations. 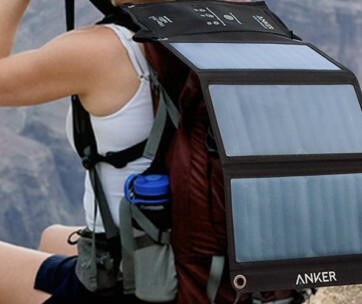 This portable power station packs a whopping 124,000 mAh of pure power. This is equivalent to 462 watt-hours. This feature alone is enough to make portable power banks and other similar solutions look wimpy. You can power up any device or gadget that has a USB or USB-C port. 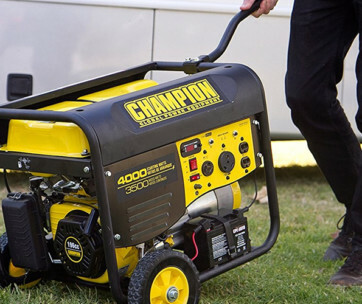 It can also provide electrical supply to appliances that run on alternating or direct current. The ChargeTech comes with two wall AC outlets that are perfect for plugging two of your 110 to 120-volt appliance. 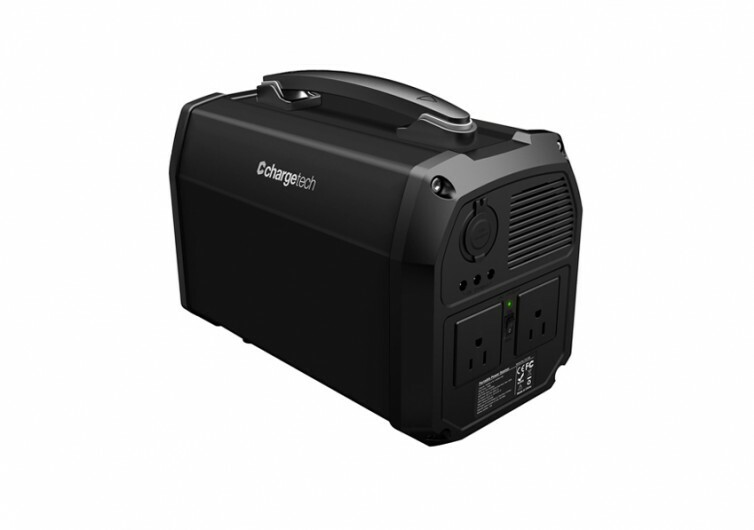 Each outlet delivers a maximum of 300 watts; that’s 600 watts combined. There is also Qualcomm’s QC 3.0 port for compatible devices. There are two USB and one USB-C ports. The latter can deliver a maximum of 60 watts. The ChargeTech also integrates three DC output ports, each with a maximum output of 5 amperes or 9 to 12 volts. This power station also boasts of a 5-amp cigarette lighter port which is similar to the one in your car. Not only is the ChargeTech a venerable power station. It is also a great camp illuminator. It may only have 5 watts of LED lights, but their arrangement allows for the illumination of the entire camp. 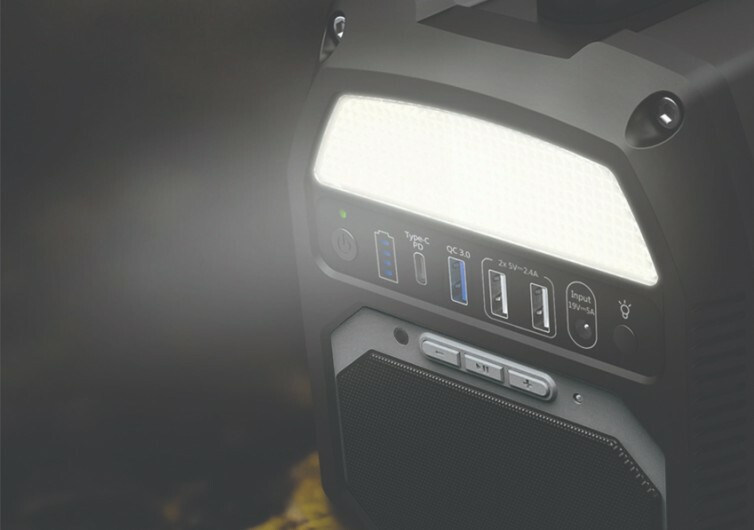 This portable power station also comes with a 10-watt portable Bluetooth speaker. You’ll never have to bore yourself to death ever again. 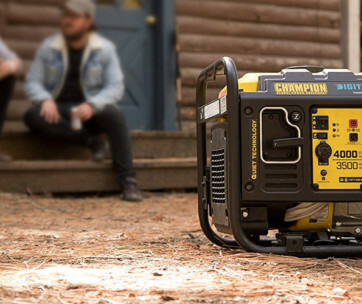 The ChargeTech Power Station is perfect for those who require electricity anywhere they may be. It has a thoughtful design that bodes well to anyone who uses it.